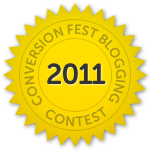 Unbounce is running a guest blogging contest – The 2011 ConversionFest Blogging Challenge. If you’re a marketer and think you have the writing chops to compete with the best, then this is the place to show off your mad skills. 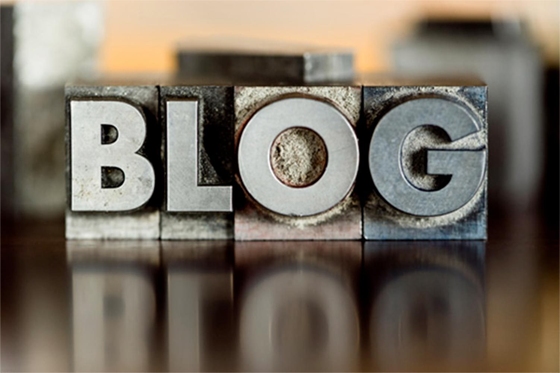 Essentially, it’s a guest blog post contest on Unbounce.com that will involve some of the biggest and best names in the industry (Dan Martell, Kristi Hines & Naomi Niles amongst others) and will generate a lot of buzz and exposure for everyone involved. It also has some cool prizes including an iPad 2 (great for you or as a gift if you’re lucky enough to already have one), and free Unbounce accounts. To participate, pick a topic you want to write about (there are 15 categories) – submit the form on the landing page and start writing (get your post submitted by July 20. Entries will be judged based on a social scoring method and will also be judged by me (Oli Gardner) and Rick Perreault. It will be a fun, competitive and exciting way to bring exposure to your knowledge (and your businesses – everyone gets some links of course). Looking forward to seeing some great entries!